Welcome to the IBS Enterprise Help Centre where you will find extensive help on all the functions/features in your IBS Enterprise product. Select the area of interest from the lists of Guides below. 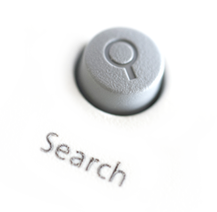 Navigate through topics in the Navigation pane or type a word or words into the Search box to find what you need. For quick access to Panel help press F1 while in a program. The documents directly below contain some basic guidelines for working in IBS Enterprise.